The Hood Paris, a new INSIDR favourite, is on the one hand evocative of Central Perk from the infamous Friends series; kooky, chilled-out yet friendly, the perfect jamming spot, and serves a reliably good coffee. 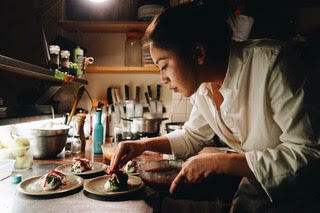 But The Hood is nestled away in the 11th arrondissement in Paris, and it is also very unique. With it’s delicious breakfast and lunch menu as well as its numerous fun activities and bundles of positive energy, The Hood Paris should be top of the to-go-to café list for any traveller when they visit Paris! 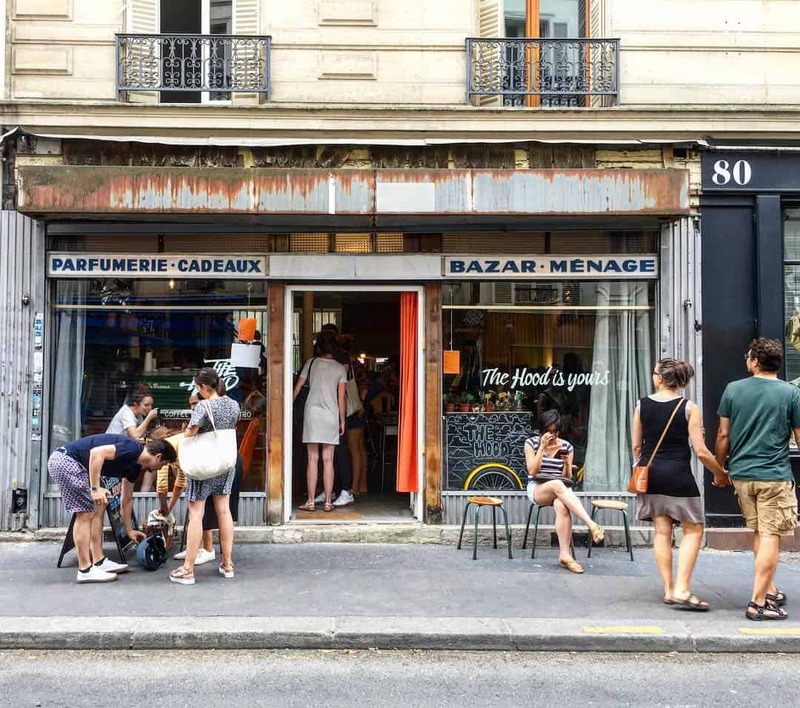 Set up by the terrific duo, Pearl and Khan Ly, The Hood is located in the bustling 11th arrondissement of Paris, where you’ll sense the communal atmosphere as soon as you have stepped through the front door. Dotted with mishmash tables and chairs, you’ll see groups of people chatting, working or playing Jazz with the piano or guitar. To fuel the positive vibes, The Hood serves up some of Paris’ greatest food and drinks. If coffee is what you’re after, you won’t be disappointed by Geraldine and Iman’s barista skills. Your coffee can be accompanied by a section of baked goods lovingly prepared by Alex from Doughmade (who genuinely makes the best cinnamon buns available in Paris). Coffees are roasted from The Barn Berlin. And their signature cake is the Pandan Chiffon Cake an ingredient well known in South-east Asia. Everything is made in-house. Menu is curated by Chef and Co-Founder Khanh Ly Huynh (Winner of Masterchef of France in 2015) combining Asian and Indian favours to European dishes; they are colourful, unique and most importantly- incredibly tasty. 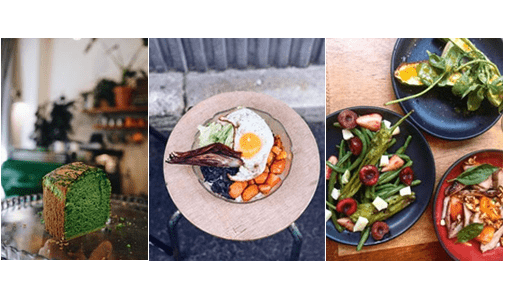 The Hood brunch and lunch menus include some of the finest coconut rice bowls in Paris, and also the signature Banh Mi (which has been featured in several UK newspapers and magazines). And you can taste their evening menu from Thursday to Saturday. The Hood aims to use its four special walls in Paris to their absolute potential in order to create an atmosphere focused on community. Every week The Hood hosts jamming sessions for anyone with a good set of pipes or with some musical ability to go and serenade the other café goers. 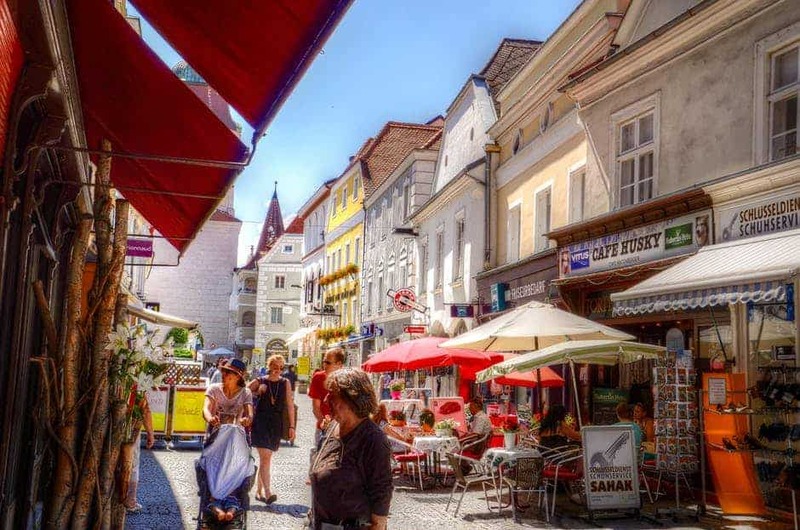 Alternatively, you can enjoy one of their live lounges with local musicians, or even partake in one of their many ateliers, such as a coffee brewing class. INSIDR highly recommends a trip to The Hood when you visit Paris. You might even get the chance to hear a rendition of ‘Smelly Cat’ sung by the The Hood team- you may just have to go there to get the reference!